Game is looking highly dated now, Badly needs a new standalone game. Except the game is excellent and still growing its audience. It aint even close to time for a sequel. 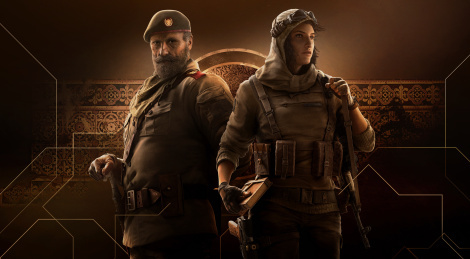 They could probably run Siege for at least a couple more years before the inevitable Siege 2. You know people still play CS:GO, right? 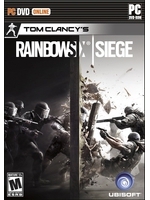 If Siege looks dated then so do most online shooters. Maybe Call of Duty is more your speed. They still knock out those yearly releases. Gamers: obsessed with the superficial, and mostly wrong about it too. The U turn recently regarding the China changes was about as hilarious as it was innevitable.